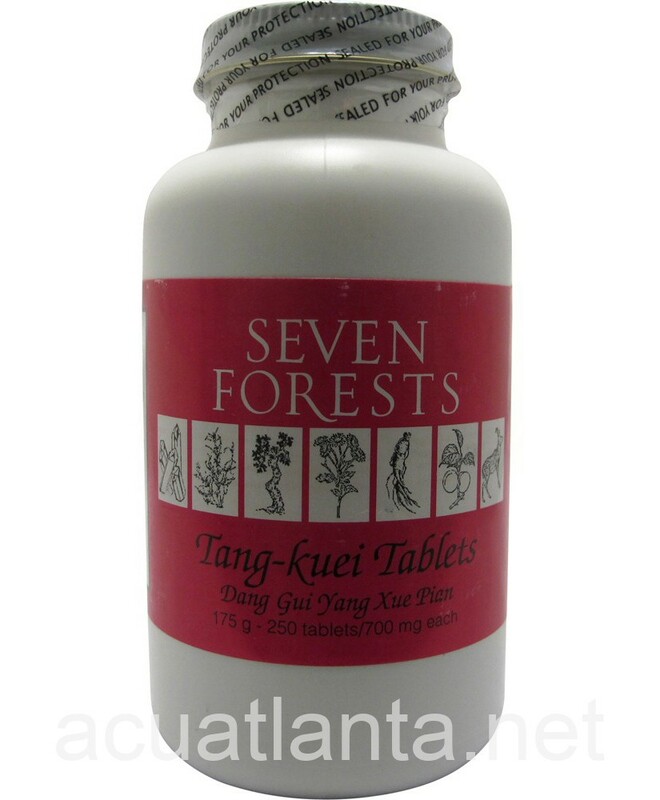 Tang-Kuei Tablets, also known as Dang Gui Yang Xue Pian, nourishes qi and blood, and warm the abdomen. 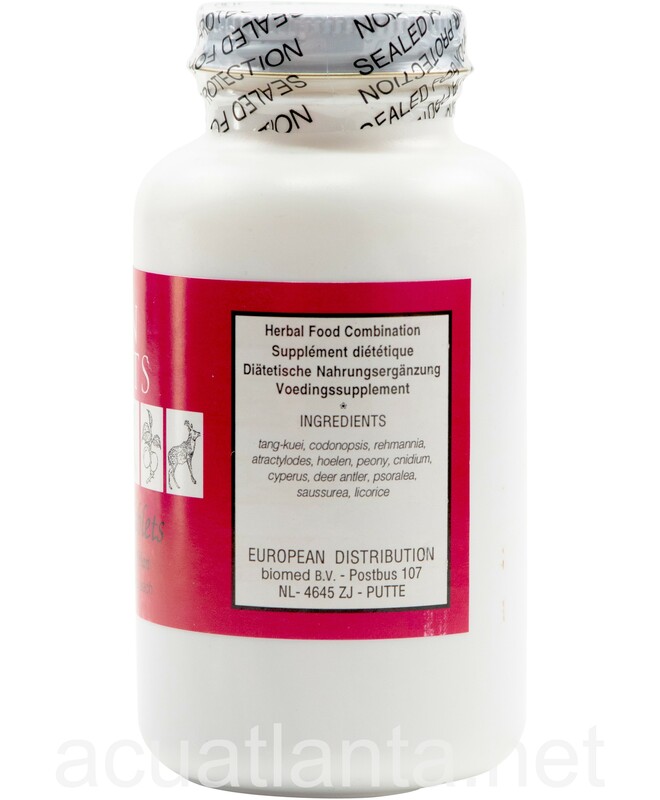 Tang-Kuei Tablets is recommended for those with chills, muscle spasms, and women supporting normal menstruation. 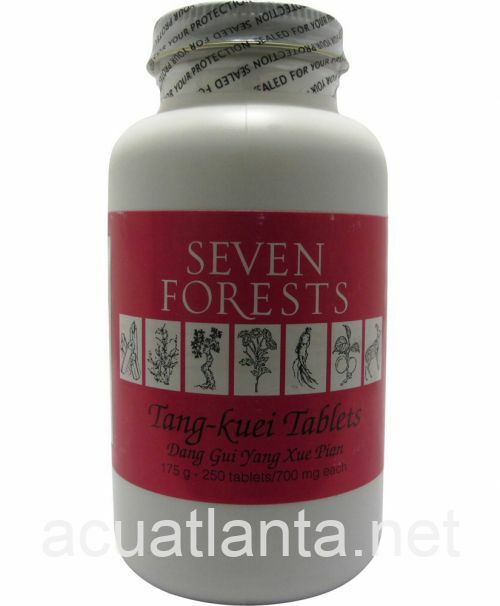 Tang-Kuei Tablets by Seven Forests is a Chinese herbal formula used to nourish Qi and blood. 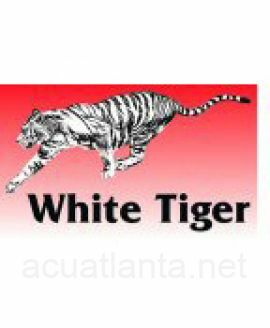 2-3 count, three times a day. 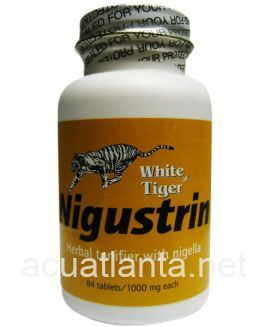 Tang-Kuei Tablets product is available only from licensed healthcare professionals. 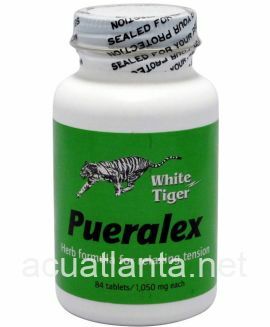 Buy Tang-Kuei Tablets Online here at AcuAtlanta.net or our clinic. 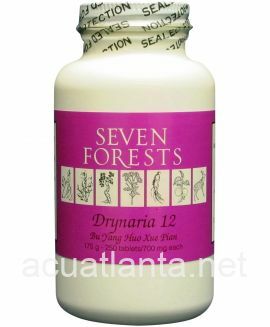 I have been taking the Tang Kuei tablets for several weeks (and Seven Forests Tang Kuei 18 before that time) along with with acupuncture treatments while trying to improve my overall health, and with the eventual goal of becoming pregnant-- i tend to be "cold and damp", particularly when under stress. I have experienced great results in the course of the last several months of treatment: my pulses have become much stronger and my acupuncturist tells me that my body has warmed significantly! 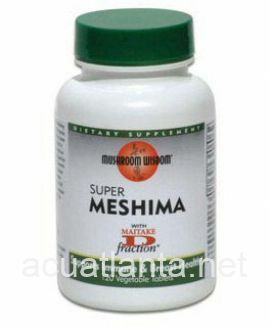 I would happily recommend this product to others with similar issues. 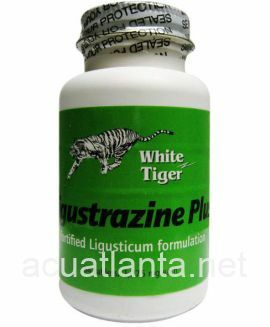 Customer who purchased Tang-Kuei Tablets 250 tablets online also bought the following products which may be of interest to you.